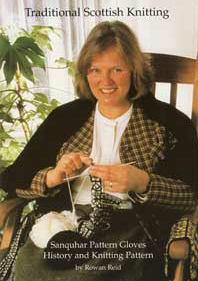 In 1912 the first organiser of the Scottish Home Industries, Isabell Burton MacKenzie, visited the Outer Hebrides. In the second half of the 20th Century , Miss Winifred Shand, the last organiser toured the Isles for 27 years on her bicycle. The Vanishing Scotland Archive holds the primary source material, which tells the story through the diaries , scrapbooks, pictures and recordings of these 2 remarkable pioneering women.